Silverwing envisions a future where personal mobility is unlimited in three dimensions. To do this, we plan to build a machine that takes currently available technology and pushes it beyond its limits. 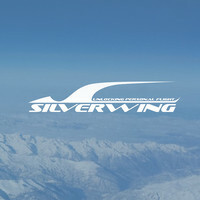 In line with Silverwing’s forward-thinking philosophy, our design is fully electric and capable of autonomous flight. The VTOL aircraft is ultracompact, silent, emission-free and capable of heavy payloads. 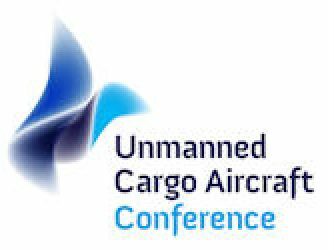 We will unveil our new design and vision on Unmanned Cargo Airial Transportation. My true passion lies in combining technology with business. A dog. A friend. A wife. Short term: Nanophotonics, electric mobility & batteries. Long term: Quantum Computing & AI. Nanophotonics will create unprecedented sensors & connectivity, bringing IoT, industry and smart devices to a whole new level. Batteries are improving at such a rate that e-mobility will become extremely low cost and thus disrupting in many fields. The combination of Quantum Computing and AI will lead to such vast amount of computational power, that it will disrupt our entire society; making many jobs obsolete; accelerating all types of research; solving many unanswerable questions. How do we as a society deal with these new technologies? How do we regulate them? 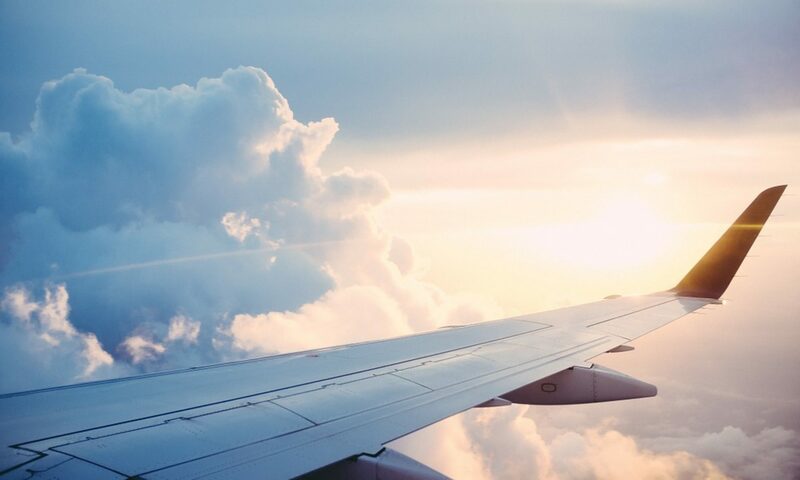 We believe in the future of autonomous aerial transportation. We are building the next unmanned aircraft, and we want your help. Silverwing envisions a future where personal mobility is unlimited in three dimensions. We are determined to have and active role in the deep transformation that air transport is destined to experience. In order to achieve this, we are developing a machine that takes currently available technology and pushes it to the extreme. We believe in inspiring inventors and creators by redefining the limits of personal transport.